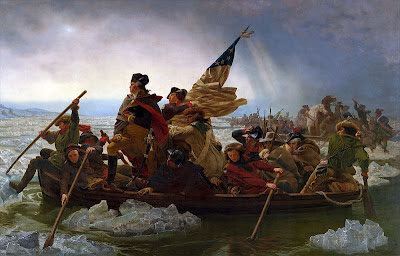 leading his men to start a surprise attack on the British. You've already learned how England took over parts of Ireland through plantations. Well, Ireland wasn't the only place they planted. After the success of the Ulster plantation, they began to send planters to the east coast of America. Thirteen colonies were set up, including New York, Virginia and Massachusetts (you might have been to these places). Britain imposed heavy taxes on the colonies, and they weren't allowed representation in the British parliament. Eventually the colonists got so annoyed by all of this that they started a revolution, which would end up creating the United States of America, with George Washington as its first President. The results of the revolution. (i) Causes of the American War of Independence. (ii) The Reign of Terror in France, September 1793 to July 1794. (iii) Reasons for the failure of the 1798 Rebellion in Ireland. The same People in History questions covers all three of the countries you study in this section. There are two possible People in History questions for the Age of Revolutions. Don't worry about the years attached to the questions. They might vary, but they always mean the Age of Revolutions. Because this is the American Revolution page, the answers below talk about America and George Washington. For France or Ireland, go to their pages. The United States Archives site has a page showing you hi-res images of the original Declaration of Independence (primary source) as well as full transcripts of what it says. 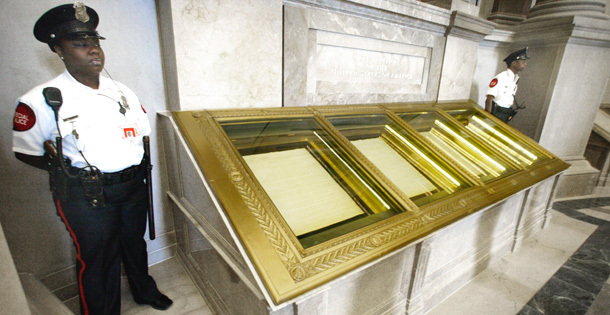 The same site has the Constitution here. The White House website has the story of George Washington's life available to read, as well as every other president right up to Obama. The course leaves out Washington's wife. Read more about her here. The Mount Vernon website has a lot of interactive features about Washington and his life, including a timeline and photo galleries showing his belongings that are on display in the museum there. If you're ever in Virginia, pay Mount Vernon a visit! Otherwise, take the virtual tour. PBS have an interactive site giving a lot of information on the entire revolution, with pictures, newspaper headlines and a quiz. Well worth a read if you want to know more about the battles that took place.